*Note: Amerisleep recently re-designed and re-named the Revere. It is now the Amerisleep AS3. When you're in the market for a new mattress, you don't want to just purchase any mattress. After all, all mattresses aren't built the same. Just the difference between an old spring mattress and a newer memory foam mattress can be astounding, but you're going to want more than that. You want one that's going to be firm enough to support you, while still being soft and comfortable enough to relive any pressure points. You're also going to want a mattress that is going to hold up over time, and that has a high rating on consumer websites so you know you're getting a good deal. 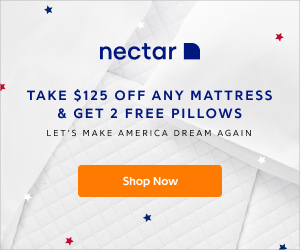 If you're looking for a new mattress, one of the ones you're going to want to look into is the Amerisleep Revere 12″ Natural Memory Foam Mattress . This is a highly rated memory foam mattress that's sure to provide the comfort you're looking for. 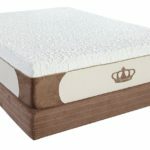 This mattress comes in a variety of sizes, including twin, full, queen, king, California king, twin long, split California king and split eastern king. This means that no matter what bed size you have, you're likely going to be able to find the right size mattress. These mattresses are made from 3 inches of the Amerisleep Bio-Pur memory foam and 9 inches of supportive memory foam to allow you to get a good night's sleep every night. The Bio-Pur memory foam is a more eco-friendly mattress, as it is made from mostly plant based oils. It's specifically constructed to dissipate heat and improve airflow. The Amerisleep Revere bed is a medium firm bed, which means it's going to be the perfect mattress for just about anyone. 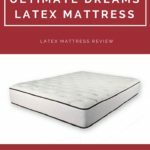 It's firm enough to provide you with the right amount of support, without being so firm that it creates pressure points on your body while you sleep. 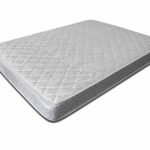 Along with a variety of sizes, the Amerisleep Revere features a proprietary memory foam that is made within the United States. This foam is specially designed to be more eco-friendly, to breath easily, and to emit zero emissions. It's 12 inches thick, with the top 3 inches being made of the Bio-Pur memory foam and the bottom 9 inches being made from a more supportive memory foam. It also comes with a breathable cover that helps wick moisture away from your body to help keep you cool all night long. The Amerisleep Revere 12″ Natural Memory Foam Mattress comes with a 20 year limited manufactures warranty which protects the user from any manufacturer defects that may occur. 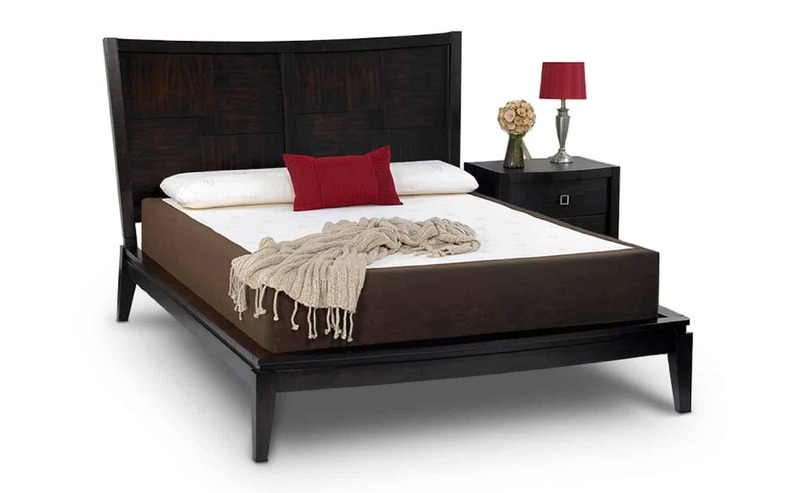 It also comes with a 90 night guarantee, so if you purchase the bed and you're not fully satisfied with it, you can return it anytime within the 90 days and receive your money back. 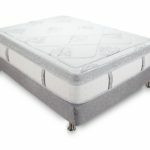 Amerisleep reviews on websites like amazon.com rate the mattress as a 4.7 from 43 customer reviews. The Amerisleep website itself has 318 reviews with an overall rating of a 4.7 as well. This means the majority of the customers that have purchase the mattress have loves it. Why does this matter for you? If a majority of the purchases prefer the mattress, it means that you have a high chance of enjoying the mattress as well. 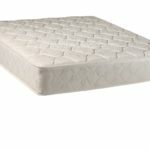 Overall, however, with a 4.7 review from consumers that have purchased and used this bed, these are the only cons that are mentioned. Also keep in mind that some individuals may find a mattress too firm or soft for them, but it might still be the perfect mattress for you and many others. If you're interested in finally replacing that old mattress you've had for many years, get one that's going to provide you the comfort you need to sleep through the entire night. 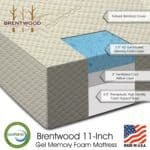 By choosing a mattress like the Amerisleep Revere 12″ Natural Memory Foam Mattress , you're not only getting a comfortable mattress, but you're getting one that is eco-friendly, breathable, and highly rated. The vast majority of customers that have tried this mattress prefer it when compared to other comparable mattresses. The Amerisleep memory foam mattress is definitely one to try out, especially if you're used to having back and neck pains from sleeping on a traditional spring mattress. Give it a try today to see just how comfortable it can be.